At World Pet Travel, we recognize our clients’ need for safe and worry-free transportation of their animals both big and small. We are dedicated to the welfare of your pet when in our care, whether they are traveling locally, nationally or worldwide. 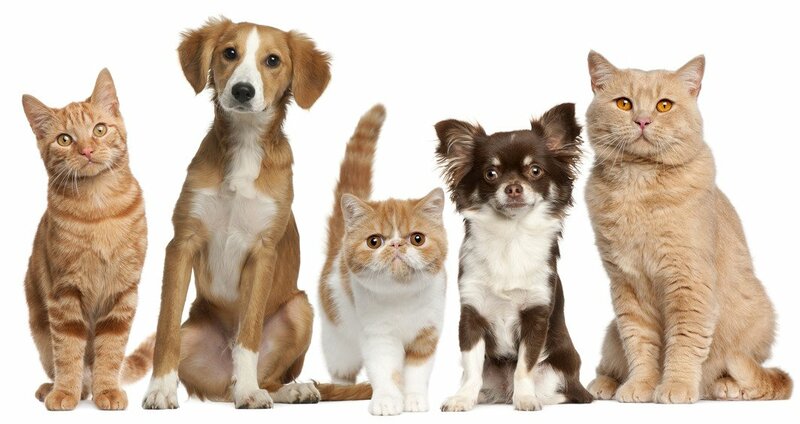 Your pets’ safe and stress-free experience is our primary focus. World Pet Travel offers door-to-door service to any location around the world. In addition to preparation of documentation required for departure, your pet can be picked up from your home and transferred to the closest international airport for transportation to your new home. We will work with your family to put together the most reasonable logistical plan for your beloved pet that coincides with your relocation. For many people, myself and others, our pets are akin to our children. We feel that we cannot live without them for any length of time. We would like our dogs to fly and our cats to fly wherever we do. In the best case scenario, we would like for them to travel with us whenever possible. So what happens when we have to travel or move? If traveling by road, this is not usually a major problem. When traveling a longer distances you need to look into other options. To start, you will want the best “pet airlines” for your pets travel experience. It is required that you have a pet carrier if you are flying a pet on any airline. 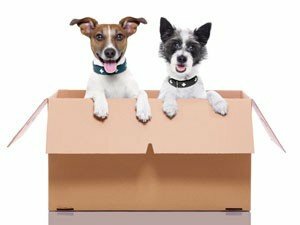 The logistics of international pet relocation can be multifaceted. 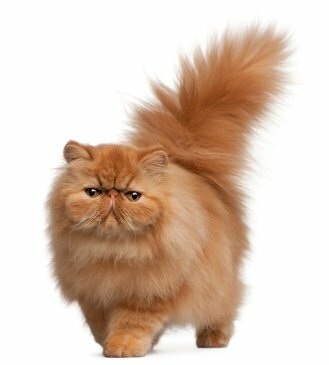 To take your pet into countries with more complex entry requirements, a company that specializes in international pet transportation is often well worth the investment when they can insure the safe transport of your pet. Additionally, given the numerous international businesses in today’s world, a growing number of families are relocating with their jobs. Many choose to take their pets with them when they move across country or internationally and find that they need help when moving with pets. Countless times it is not possible for pets to travel with their owners at the time they leave, thus pet relocation happens separately. A pet travel specialist takes full charge in these situations. Proper care and precaution is taken every step of the way with every pet transport. Whether you need the help of a pet travel specialist in the USA or another part of the world, World Pet Travel has individualized pet services designed to work with you and your beloved pets.